CBS has spent many years developing sound relationships with leading European manufacturers. Below are links to the websites of some of our key suppliers with details of their products. Click our supplier's icon above for details of systemair's ventilation products and solutions. Click our supplier's icon above for details of FRICO's Air Curtains, Radiant Heaters, Fan Heaters & Convectors. Click our supplier's icon above for details of Galloway Acoustics' bespoke technical solutions to noise control and vibration issues. 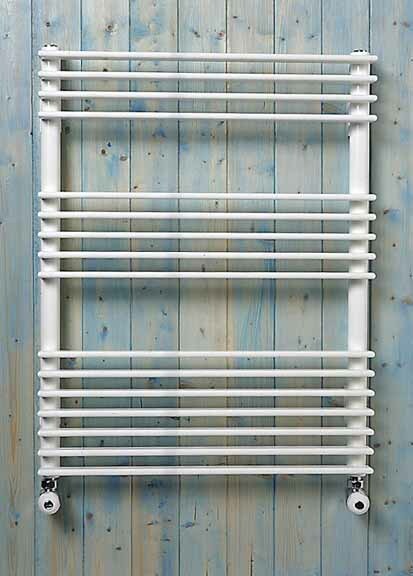 Click our suppliers icon above for details on Merriott Radiators' collection of modern high-quality design radiators. Click our supplier's icon above for details of Air Terminal's collection of Grilles, Louvres & Diffusors.